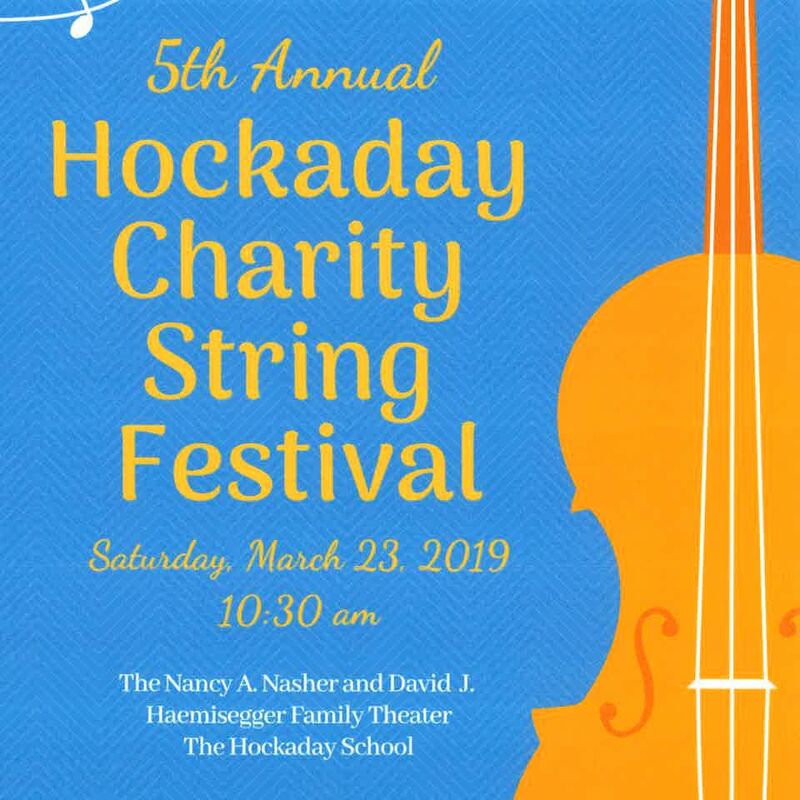 Come play with us at the 5th Annual Charity String Festival on Saturday, March 23 at 10:30 am at Hockaday in The Nancy A. Nasher and David J. Haemisegger Family Theater. All ages are invited to play their stringed instruments in a fun, casual setting and 100% of the proceeds go to children's charities. Festival registration forms and repertoire lists are available here. Please contact Sunny D'Apice, Hockaday Lower School Orchestra Director, for more information and music for the Festival.